DESERT HOT SPRINGS, Calif. (KABC) -- Riverside County sheriff's deputies arrested a Desert Hot Springs man who was allegedly driving with an explosive device similar to a pipe bomb in his vehicle. A deputy pulled over a vehicle for a traffic stop at 4:30 p.m. Saturday in the area of Little Morongo and Dillon roads in South Desert Hot Springs. During the traffic stop, the deputy spotted an object that looked like a suspicious device inside the vehicle. The deputy called in assistance from the department's Hazardous Device Team as a precaution. HDT officers said the object was an improvised explosive device, similar to a pipe bomb. The HDT rendered the device safe. 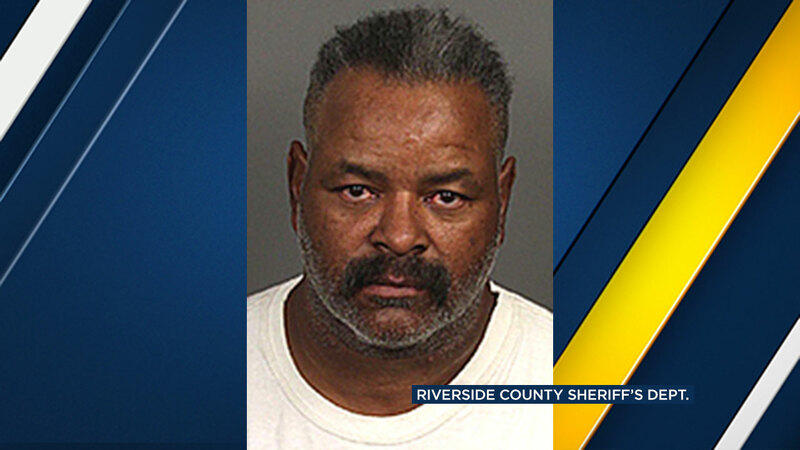 Deputies arrested the driver, identified as Norman Bell, 55, of Desert Hot Springs. He was booked for reckless possession of a destructive device. The department asked anyone with information to call Deputy Allert at the Palm Desert Sheriff's Station at (760) 836-1600.